Nelkin Designs Blog: Blog Tour: Circular Knitting and a Give Away! Blog Tour: Circular Knitting and a Give Away! 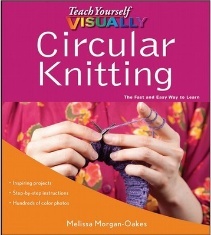 Welcome to the next stop on the Circular Knitting by Melissa Morgan-Oakes Blog Tour!!!! I got to know Melissa when I was working at Schaefer and she and I definitely HIT it off! I love her quirky humour, twitter feed, love of bling, and respect her books and knitting knowledge to no end. This is Melissa's third book in five years, she is quite prolific! 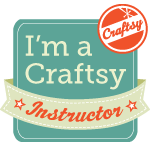 I would describe Teach Yourself Visually Circular Knitting as an EXCELLENT skill building resource. Melissa starts off with the basics, so even if you are a complete newbie if you work your way through the book and it's projects you will be working in the round with ease in no time. The Teach Yourself Visually format gave Melissa a great template to hone her extensive knowledge and share it in a clear and concise way! I am particularly smitten with the steeking chapter. Who doesn't want their hand held when it's time to cut your knitting? There are also pages of techniques that are SO HELPFUL to be able to quickly access like: Russian Joins, Jogless Stripes, Creating False Seams, and Avoiding Gaps and Ladders. Melissa was working on this book while I was still at Schaefer and I sent her a skein of Schaefer Chris for the perfect beginner hat (page 131).... we decided it would be fun if I did a giveaway for a copy of the book, along with a skein of Chris in Greenjeans for you to try it on your own! Score! I am banned from doing anymore designs in the this color, (I have too many already) but it doesn't keep me from grabbing a skein for you! June 15 - OMG! Heart with Alice, who survived 2-at-a-Time class with me - and STILL wanted to be part of this tour. June 16 - Jessalu Knits with the talented Jessalu - I love those bags! June 17 - Rock and Purl with the energetic and ebullient Ruth Garcia-Alcantud. June 21 - Yarncraft Podcast with the delightful Zontee of Lion Brand Yarn Studio. June 23 - Lorna's Laces with the talented Beth Casey who controls all of Gene's favorite sock yarn (Shepherd Socks, color: camouflage). June 27 - The Woolie Ewe with Jenn, my buddy from Texas who knows just where to find the gluten free food. 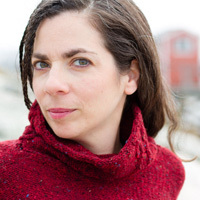 June 29 - Nelkin Design with Laura Nelkin who designs the most delightful, lovely knitted things from shawls to jewelry. July 1 - Go Knit in Your Hat with Carol "My Favorite Stalker". July 2 - Sunset Cat with Stefanni, who is not only a talented technical editor, but also has the loveliest Tonkinese cats! Wow! Wonderful and yummy giveaway! Thanks for the chance to win! Yea! I like schafer yarn. I made a dozen undulating wave scarves for my daughter's wedding gifts. Would love the book and the yarn. LOVE Chris, have made samples for KEtc and mittens galore for myself. And own two of Melissa's books, would LOVE this one. You know how to find me. 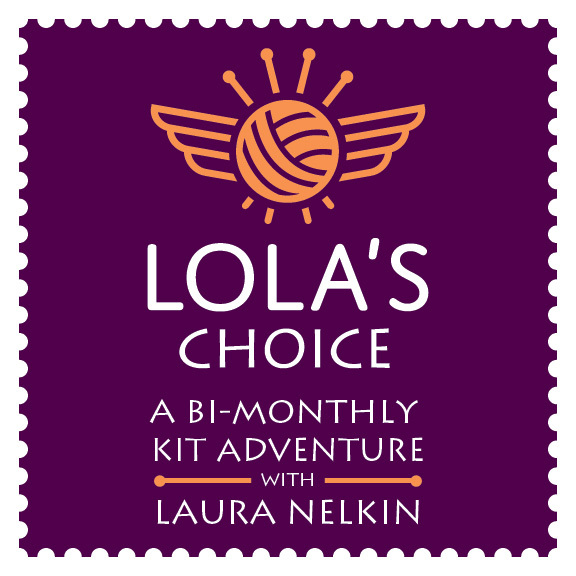 Wow - win Melissa's book and your beautiful yarn! Count me in. The book sounds quite useful and the yarn is just gorgeous! Looks like a fabulous book - I'm not a beginning knitter, but would love to have detailed info on steeking and some of the other techniques you mentioned. And the yarn is beautiful! I have looked through the teach yourself visually books and they are fantastic....would love to own one and have the yarn to create something special with the new found knowledge the book provides! I have almost no visualization skills, so written instructions just don't cut it for me. I'd love one book with lots of pictures, so I don't have to keep open ten books with one picture each, just to learn a technique! Thanks for the giveaway. I can be emailed thru my blogger profile. The book AND yarn? Wow that would be a jackpot win! Can I thank you now just hoping I win? Why not? Thank you for such a generous prize package! I'd love to get my hand on that yarn! Oooohhhh...Chris. My name is Chris. Clearly the yarn should be mine. And the book too! I love the subtle colors of Mr. Greenjeans and the book would be really helpful to a self-taught knitter like myself. Thanks for the giveaway! I would love to win! This is my perfect green! I would love to win this awesome combo giveaway! I am jeanneftc on Ravelry. Love the color of the yarn and the book sounds wonderful. I'm Persimmons on ravelry. I would LOVE to win this awesome duo...thanks for doing this! Gerscott at yahoo dot com. This is a great prize duo. I can use some help with my circular knitting. 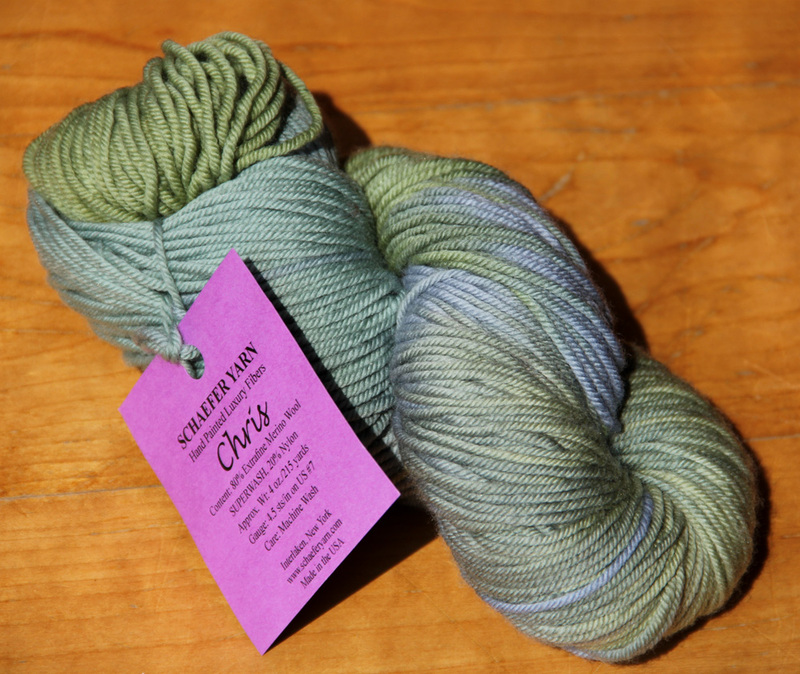 The Greenjeans yarn is really nice and reminds me of Captain Kangaroo and Mr. Greenjeans! It would be great to have some tips on circular knitting, since there's plenty I don't know. This book would be great help. Thanks for the chance. What a great give-away! I'd love to be the recipient! I would love to get better at circular knitting, and loving that color of yarn, since my name is Christian.....well see its kismet!!! Oh I'd love to win! Love the look of the book... and oh my Greenjeans... a name from my youth and a wonderful color to go with wonderful memories of childhood. This book will be really helpful for newbies and experienced knitters alike. Thanks for the giveaway. Wow, I'm sure this book is fabulous — I really enjoyed Melissa's Toe-Up 2-at-a-Time Socks. The yarn is gorgeous. These are a perfect pair! Love it! Pick me, pick me! Yarn and book both look fabulous. What a fabulous giveaway... I can never resist a knitting book or a scrumptious skein of yarn for that matter! A TNNA Recap and Namaste Giveaway!